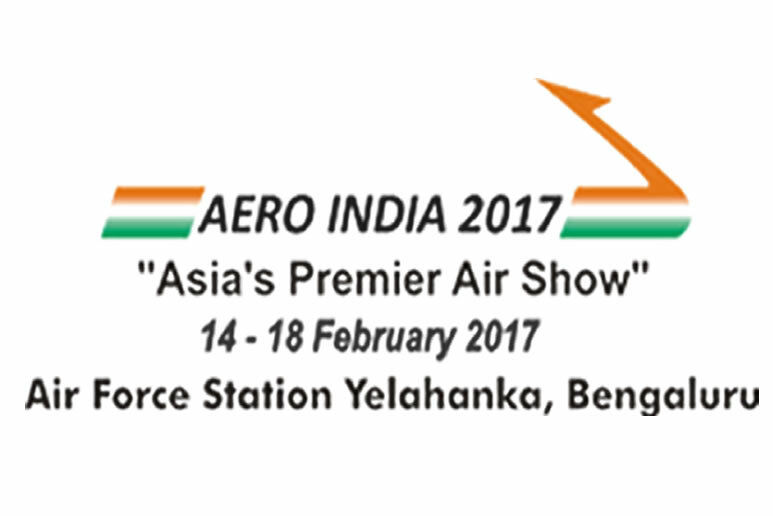 NEXT week, 14 – 18 February, Pexa, the supplier of surface coating products to the aerospace industry, are exhibiting on stand AB1.14 at Aero India 2017 with their supply partner Socomore. 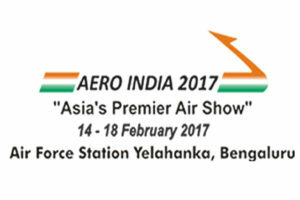 Nyco manufacturer of synthetic esters and specialty lubricants for Aeronautics, Defence and Industry will be attentind the air show with their joint-venture AVI-OIL INDIA [P] LTD .
As announced in 2015, Pexa invested in developing a leading position in the rapidly expanding Indian market and teamed up with two of their partners in the Aerochemicals Alliance: Socomore, a manufacturer of surface treatment products, and Sherwin Inc, a manufacturer of NDT products. All 3 companies are leaders in their field and work closely together to develop synergies which benefit their customers. Pexa is the leader of the project in India and has opened a new sales office in Bangalore in order to provide an excellent level of local service to customers in India. Customers can benefit from Pexa’s close association with surface finishing product manufacturers and the support services for the leading brands that they distribute. Pexa supplies a wide range of aerospace approved paints, solid film lubricants, surface treatments, sealants, adhesives and associated application equipment and consumables. Socomore manufactures critical surface treatment products, NDT material, adhesive shims and surface coatings under the Aeroglaze® brand. Pexa are available to discuss Socomore’s products together with their wide range of aerospace products. Pexa work in close partnership with materials manufacturers, such as Socomore, to ensure that a comprehensive support package for the selection and use of the products is offered. Alongside technical support, their products are promptly supplied with the right certification. The aerospace industry in India is growing rapidly and major projects for industry leaders such as Boeing and Airbus are already underway. The defence sector is also expanding via international partnerships and technology transfers. Pexa is engaged in supporting companies developing new manufacturing sites under the “Make in India” banner and is hoping to develop its own production facilities in India to support appropriate local product manufacturing. Pexa are committed to their customers and business in India and, along with Socomore, invite you to visit them at the exhibition on stand AB 1.14.